Having limited funds to spend in Perth can make life harder, but at least it doesn’t make it impossible for you to find great places to sleep. 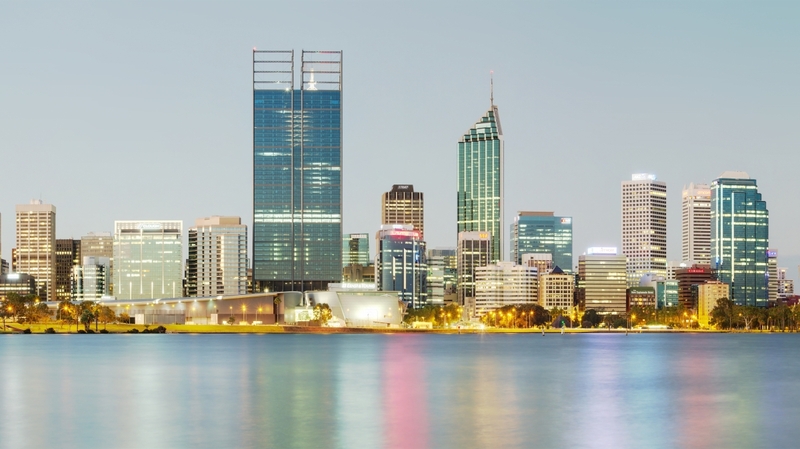 In fact, there are a number of budget options that are available to travellers looking for accommodation in Perth, often in vibrant, interesting areas of the city with easy to reach transport links. A total novelty in its architectural design, The Witch’s Hat is a building from 1897 that blends Edwardian features with sleek, spacious interiors. If you want somewhere unique to stay in Perth, look no further – it is the quirkiest place to rest your head in the city, but still has everything you need for a great stay including a TV/internet lounge, courtyard, laundry facilities and Wi-Fi. The hostel attracts a relaxed crowd and has regular BBQs and movie nights. Coolibah is located within the vibrant Northbridge district which has a lively, cosmopolitan feel. With great attractions like Hyde Park and the 399 Bar nearby you are presented with plenty of things to keep you entertained during your stay here. After enjoying busy days out in Perth, this hostel is a really convenient place to just chill out or get some sleep, but is close enough to the coolest clubs and nightlife hotspots for a wild night out. Based inside a charming 1940s art-deco building, Perth City YHA might lack the charm of a smaller, independently hostel, but it does guarantee great standards throughout. The biggest attraction for some will be the luxury of a swimming pool and even a small gym, while for others it will be the common areas with pool tables and computers. The rooms are fully air conditioned, and there is a kitchen so you can prepare your meals yourself if you need to keep costs down. The Emperor’s Backpackers Hostel is perfect for party animals, with great clubs easily within stumbling distance. There is a huge new kitchen where you can cook dinner, computer areas for you to use, spacious common rooms and a relaxing outdoor space so that you can enjoy the Australian sunshine. It has a mixture of small shared rooms from four to six people with air conditioning, lockers and if you are lucky an en suite!